The Finest Quality Greek Food Imports in Ireland & Greece Means Quality! 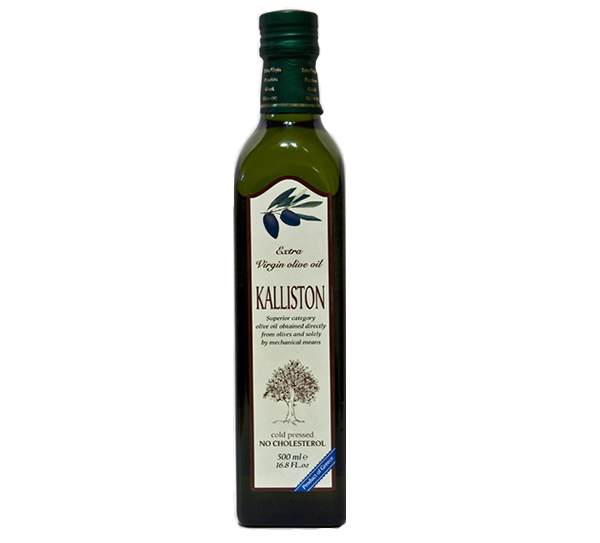 Kalliston is distinguished for its excellent quality which ranks it among the top olive oils in Greece. This olive also originates from the protected region of Kranidi and is produced with the local varieties of olives, Koroneiki and Manaki respectfully. 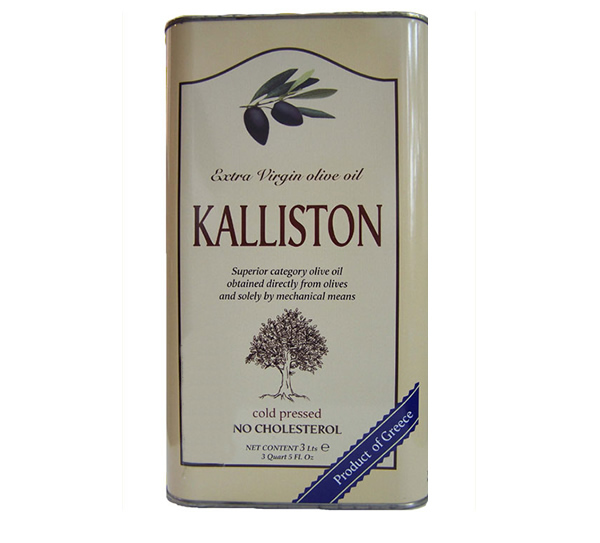 Kalliston is used by some of Dublin’s top restaurants both to cook with and for salads, the quality speaks for itself. Kalliston is characterized by its green grassy aroma followed by a clean and tangy flavour. It is no doubt this too will be enjoyed thoroughly by those who have yet to discover the purity of Kalliston.